It’s coming! The leaves, the chill, the scarfs… Fall is only a few months away whether you’re ready or not. Before you run and stock up on rakes and hot cider we have another solution for you. 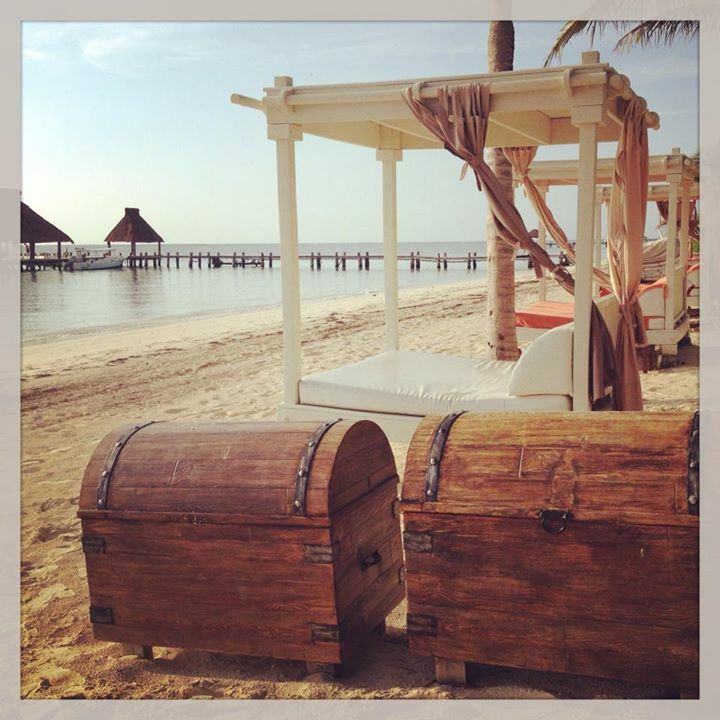 Zoëtry Wellness & Spa Resorts provide Endless Privileges® year round! Here’s what we have planned this fall! What’s spookier than a Zoëtry getaway full of luxury and relaxation? 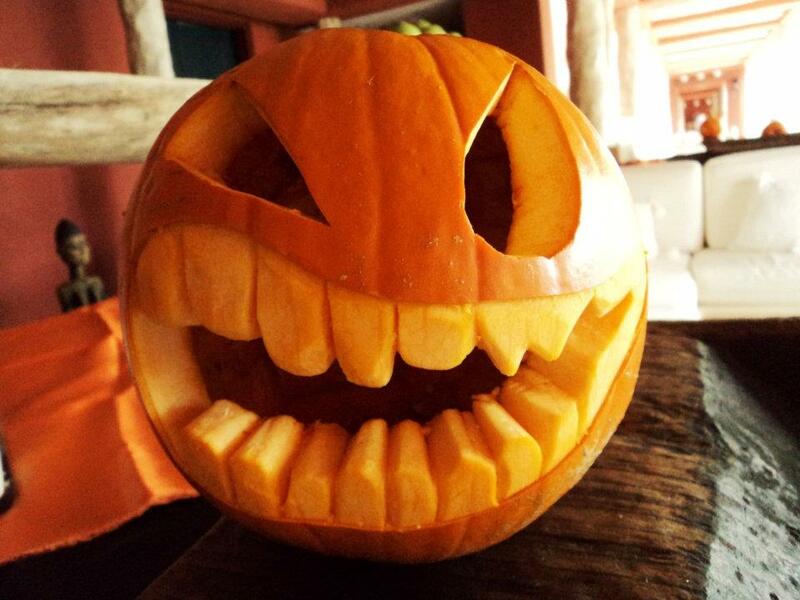 Relax by the pool with specialty food & drinks and why not try your hand at some pumpkin carving? Plus make sure you pack a costume; we’ll dance the night away at the Halloween ball! 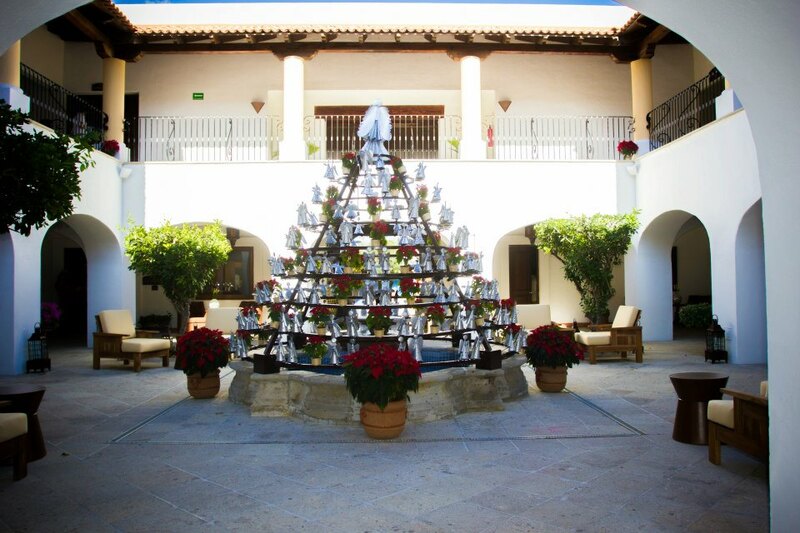 Check out some amazing work by a skilled artist at Zoëtry Paraiso de la Bonita. 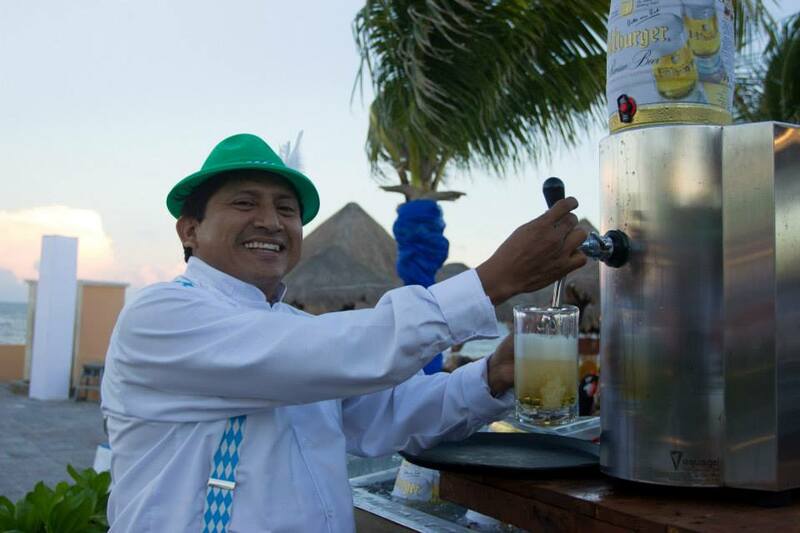 At Zoëtry Wellness & Spa Resorts it isn’t October, it’s Oktoberfest! And the only thing that could make it better; put it all on the beach! Join us all October long for bratwurst, pretzels with cheese and authentic deserts. Plus, plenty of German beers on tap. 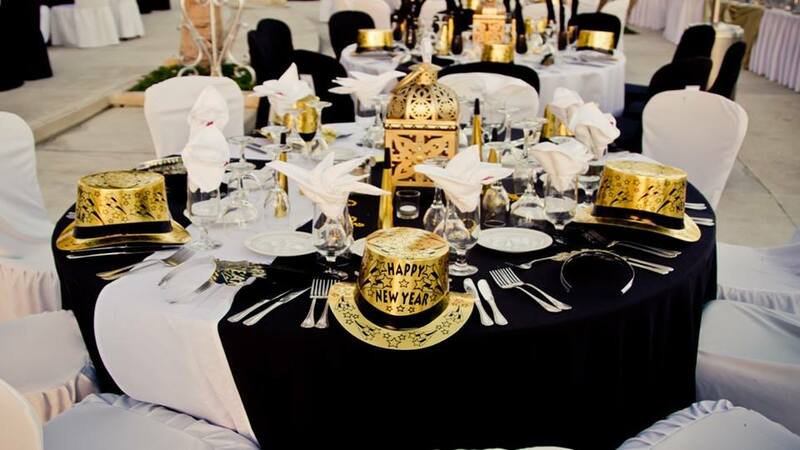 Check with your concierge for me event details! 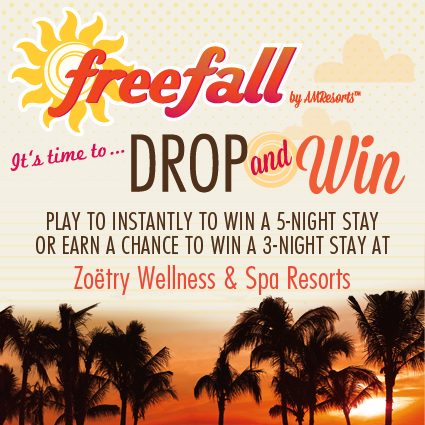 We can’t wait to welcome the fall with the Endless Privileges® only Zoëtry Wellness & Spa Resorts can provide. Join us and book now! 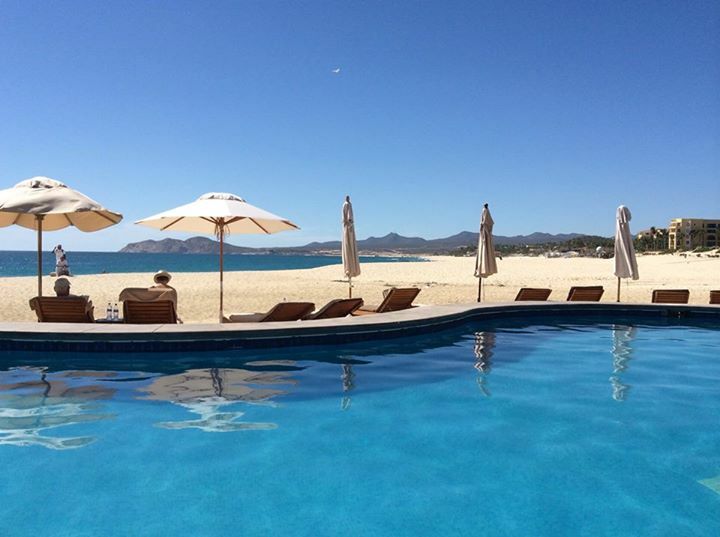 Between all of the Endless Privileges® like gourmet dining, spa treatments and the luxurious ocean views at Zoëtry Casa Del Mar Los Cabos, guests can venture out and plan adventurous, once-in-a-lifetime excursions outside the resort. The deep-sea fishing off the coast of Cabo San Lucas is undeniably some of the best in the world. The dizzying array of large marlin and sailfish is an avid fisherman’s absolute dream! While on your vacation to Zoëtry Casa Del Mar Los Cabos, be sure to check out Pisces Sportfishing. 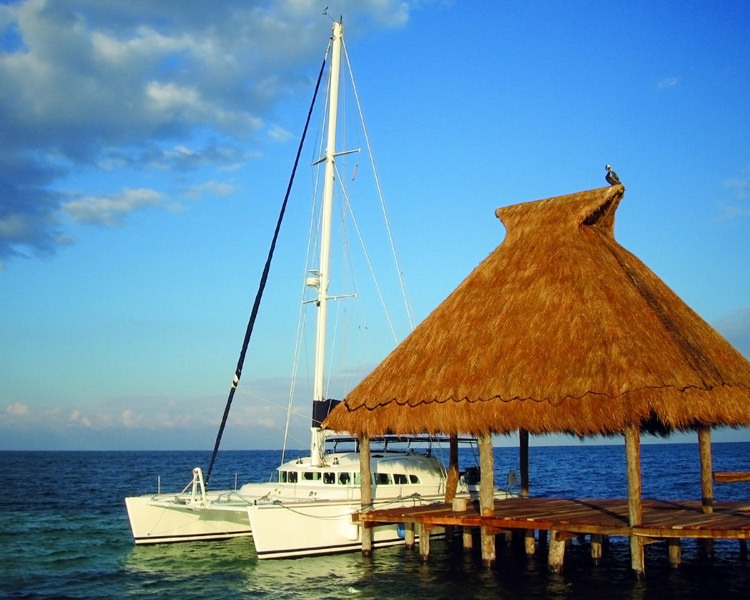 They offer top-quality fishing excursions with expert crews and safety-proven equipment. Come on, when else will you have the chance to fish in such a perfect environment? 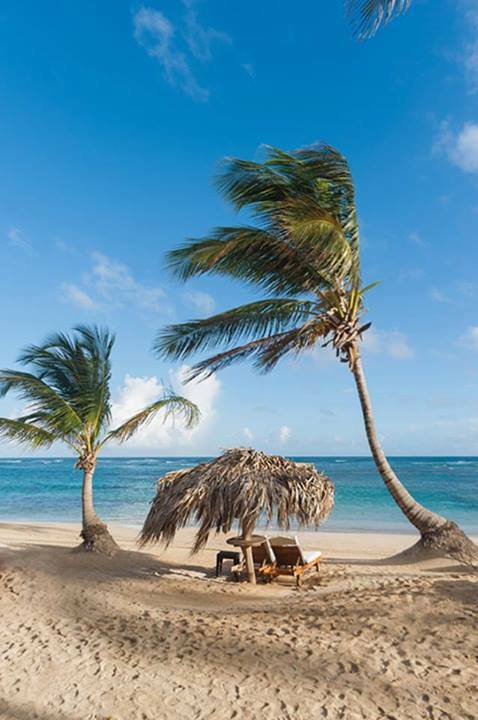 See the concierge at your Zoëtry Resort & Spa today and book your fishing excursion with Pisces Sportfishing! 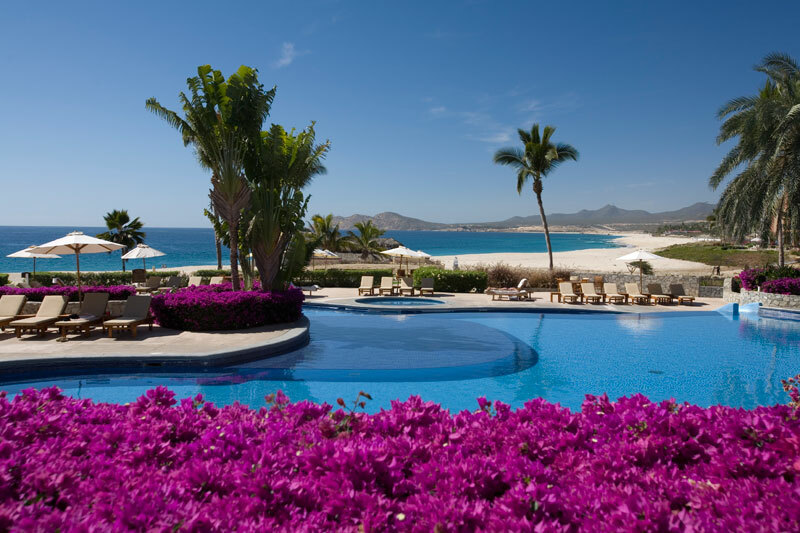 Zoëtry Casa del Mar Los Cabos Honored as a Travelocity Top Hotel! 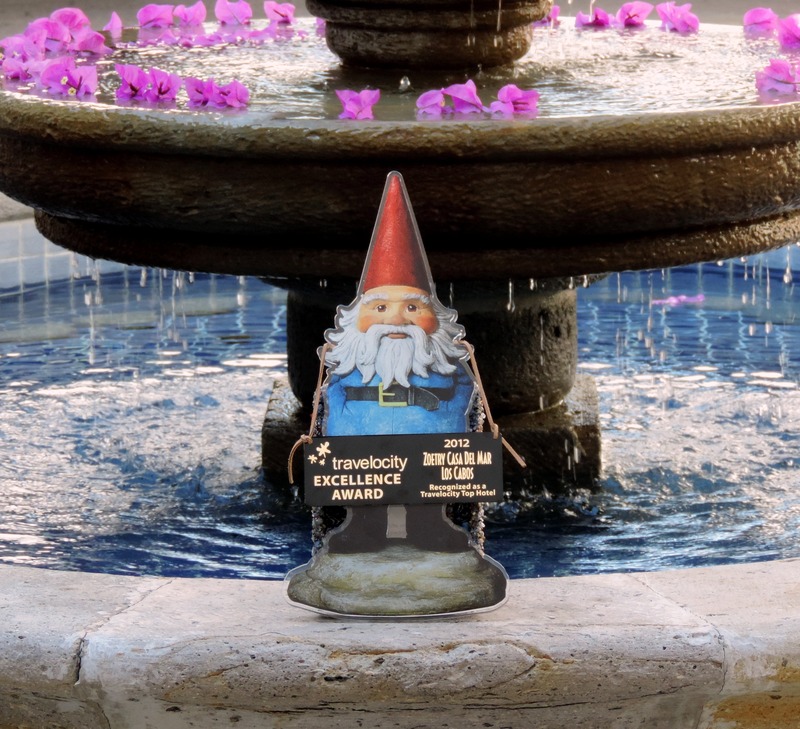 Zoëtry Casa del Mar Los Cabos’ Roaming Gnome Award! Congratulations Zoëtry Casa del Mar!